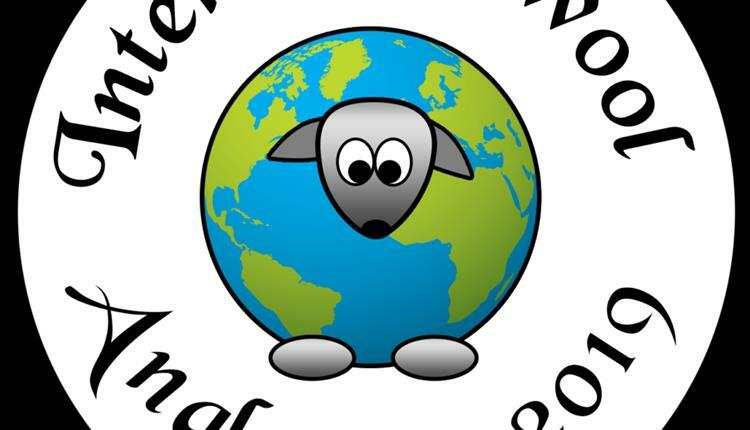 We are delighted to announce the launch of The Internationwool Festival, Anglesey 2019; to take place at the Anglesey Showground on the 24-26th August 2019! This brand-new three-day festival will showcase artisans from across North Wales, the UK and around the world, in a family friendly and fun celebration of all things woolly. By combining local, national and international talents, the festival plans to showcase a unique selection of products which would not usually be found at the same event or even in the same country.Linking together with Guilds and Breed Societies, The Internationwool Festival will have a wide variety of skills and animals on show. Visitors will be able to experience the entire lifecycle of their purchases, from sheep to finished product, and even have a go at various aspects of the process. Children and families will be well catered for with activities suitable for all, alongside more advanced workshops for experienced wool enthusiasts.